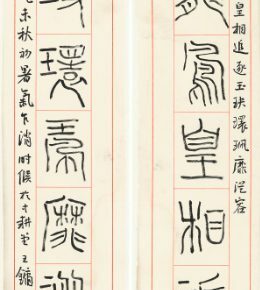 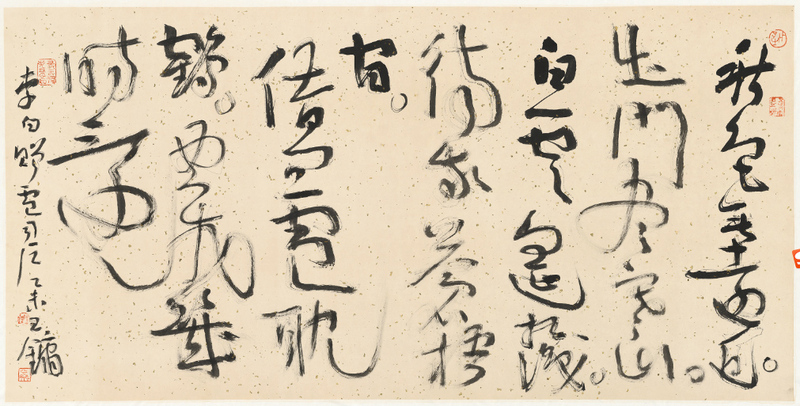 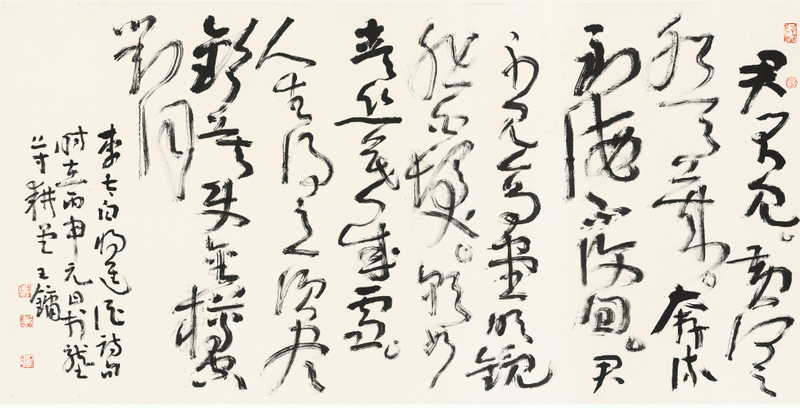 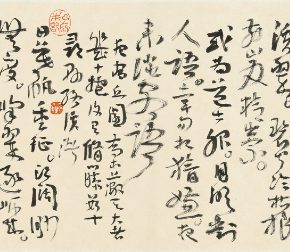 Wang Yong is an influential Chinese calligrapher, seal engraver and painter in contemporary art circles in China and he is a professor as well as a doctoral tutor of CAFA, Dean of the Academy of Chinese Calligraphy at China National Academy of Arts. 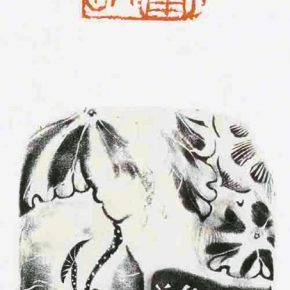 His unique artistic style is not constrained by predecessors’ influences, he brings a fresh air and especially he is a symbolic scholastic artist within the circles of calligraphy. 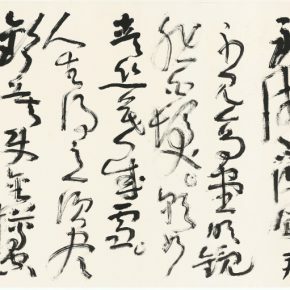 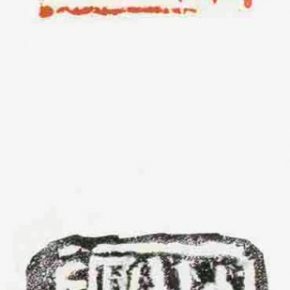 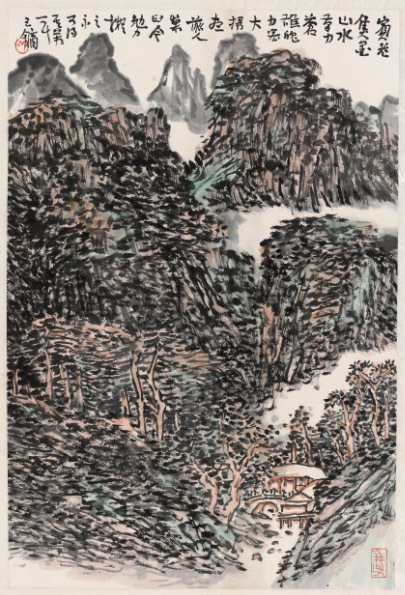 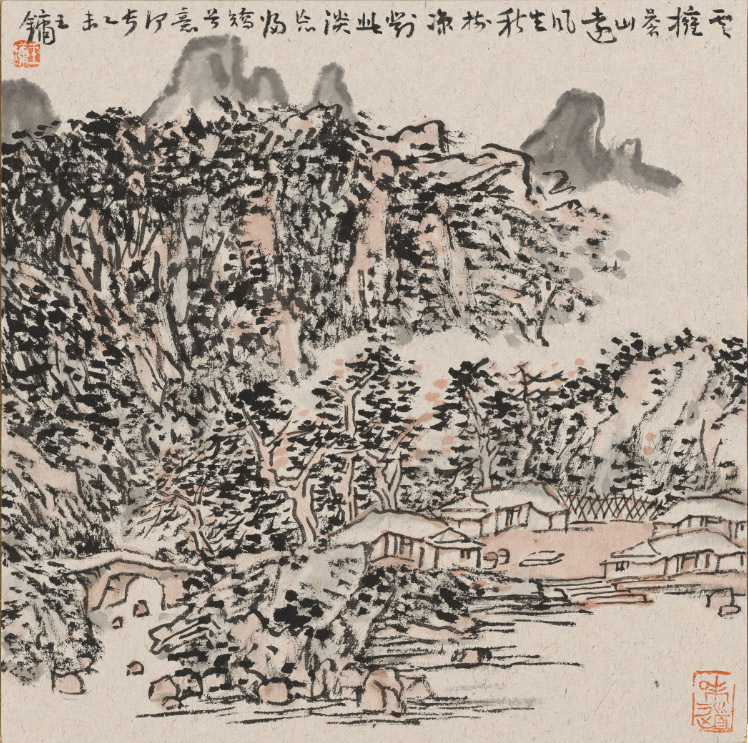 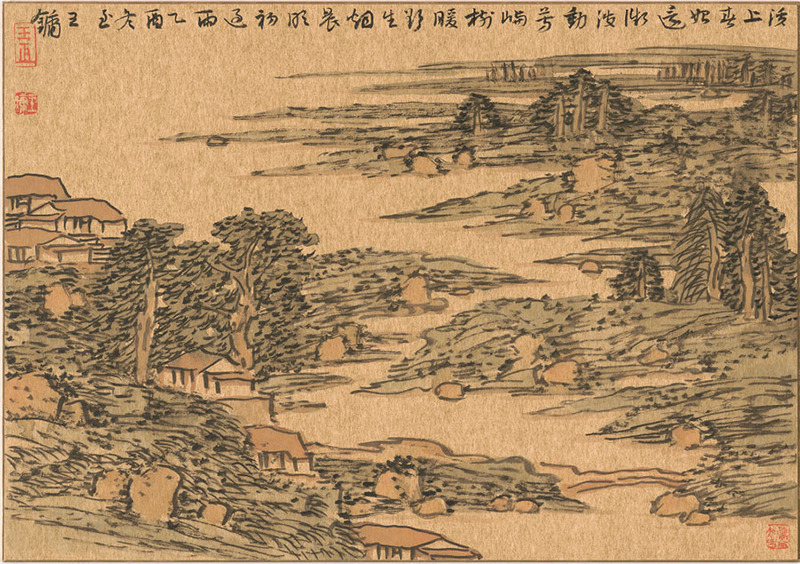 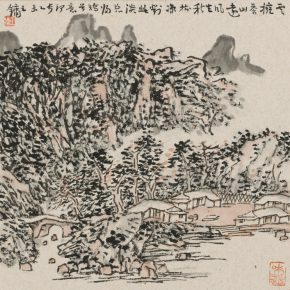 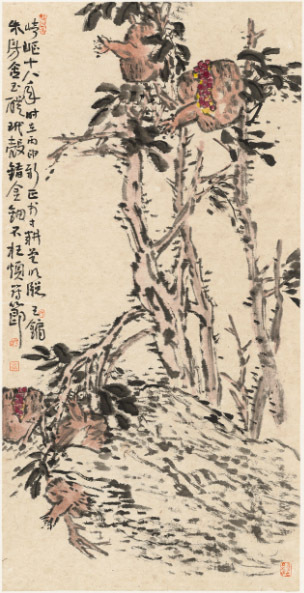 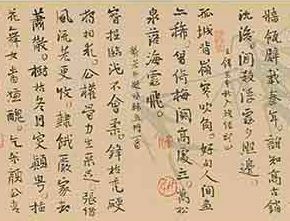 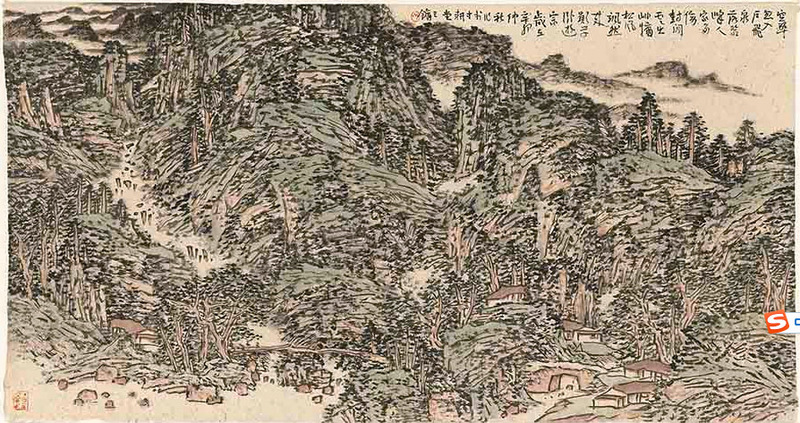 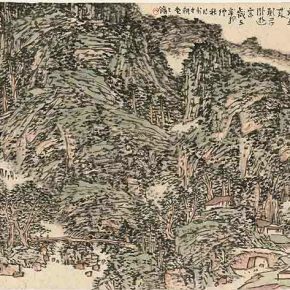 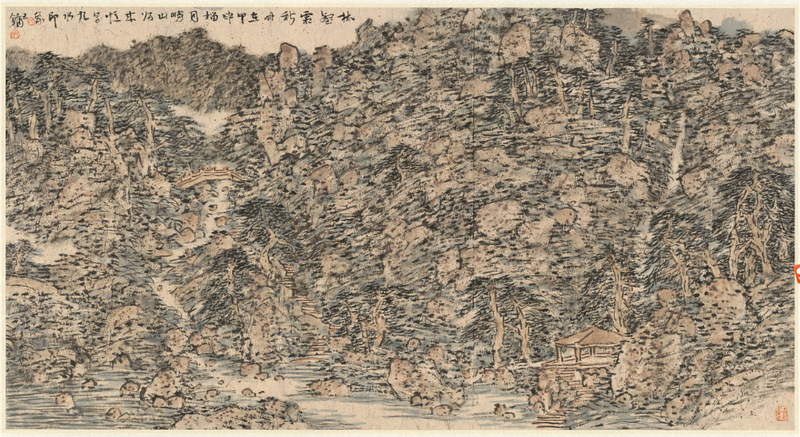 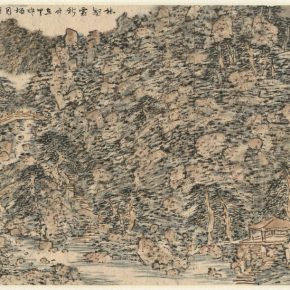 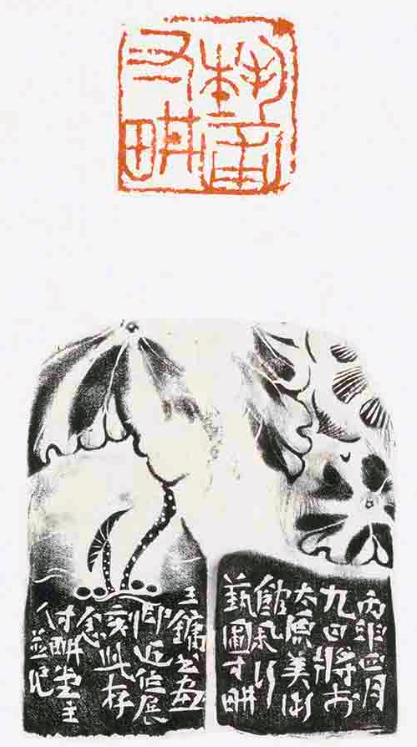 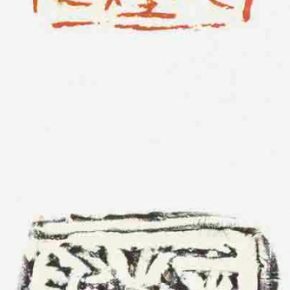 Wang Yong was born in Beijing, and his ancestral home is Taiyuan, Shanxi province, so that the “Cultivation in the Garden of Art – Exhibition of Wang Yong’s New Works of Chinese Calligraphy, Chinese Painting and Seal Cutting” was opened at Taiyuan Art Museum on May 15, 2016, can be considered as his art returning home. 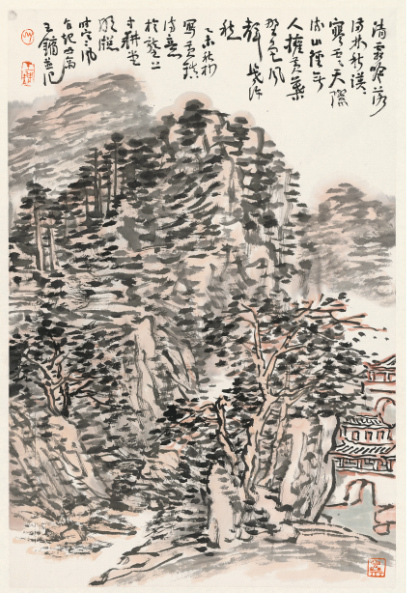 This exhibition is an iconic exhibition for both Wang Yong and the art world of Taiyuan. After nearly a year of careful preparations, the organizers invited the President of CAFA Fan Di’an to write the preface, Vice President of Beijing Fine Art Academy Wu Hongliang to serve as the curator, to feature more than 100 pieces of selected works of Chinese Calligraphy, Chinese Painting and Seal Cutting by Wang Yong, and it will also hold seminars and publish the portfolio of “Cultivation in the Garden of Art –Wang Yong’s Works of Chinese Calligraphy, Chinese Painting and Seal Cutting” at the same period. 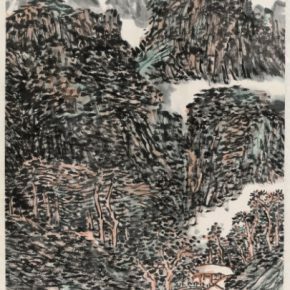 The exhibition studies and presents the achievements of his paintings, seal cuttings and literature by Wang Yong, at the same time, taking Wang Yong’s artistic phenomenon as an example, exhibitions and seminars are taken as an opportunity to put forward a few points for discussion. 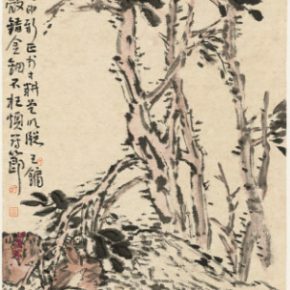 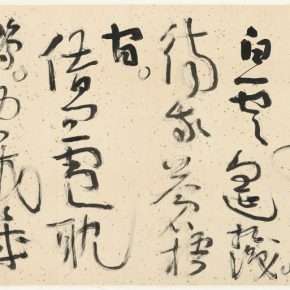 From the perspective of globalization, this exhibition pays close attention to the contemporary value of Oriental characteristics in Chinese art; sifting through the relationships between calligraphy ecology and the communication of the media; focusing on the transformation between “fashion” and the “classics”; reviewing the game between “artistic calligraphy” and “calligraphy art”, etc. 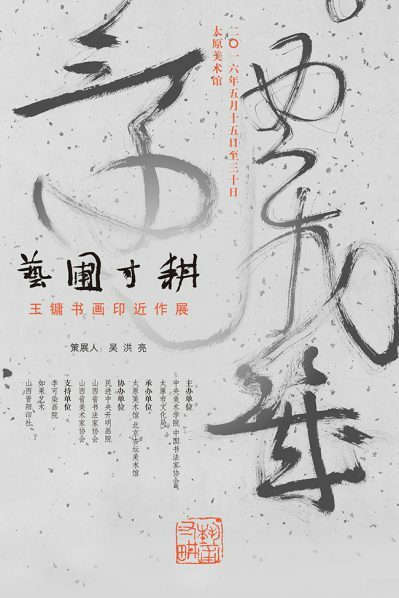 Therefore, the exhibition is not only Wang Yong’s art exhibition, but also introduces the problem of consciousness and topics. 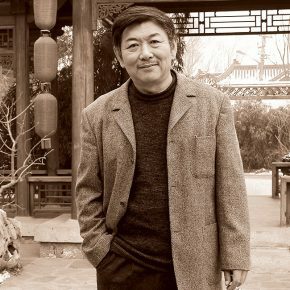 Wang Yong was born in Beijing in March, 1948, and his ancestral home is Taiyuan, Shanxi province. 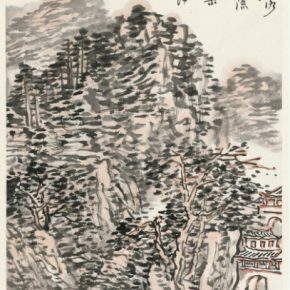 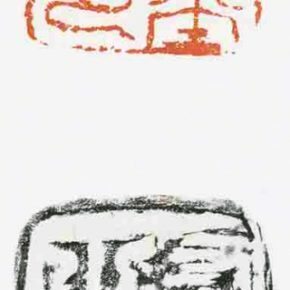 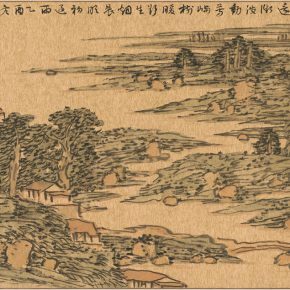 He was admitted to CAFA in 1979, majored in landscape painting, calligraphy and seal cutting, his graduate student tutor was Prof. Li Keran. 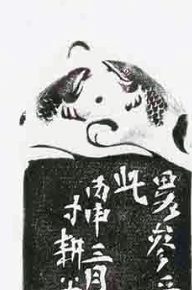 In 1981 he remained on the school staff after graduation. 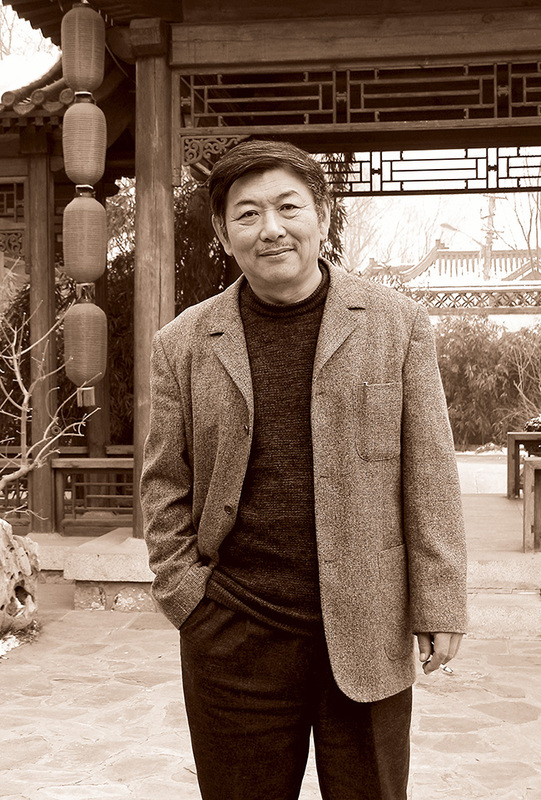 He successively serves as a consultant of the Academic Committee at CAFA, a professor, doctoral tutor, Director of the Calligraphy Research Studio, the doctoral tutor of the Graduate School at China National Academy of Arts, Dean of the Academy of Chinese Calligraphy, an outstanding expert of the Ministry of Culture, a judge of the Senior Professional Titles of Fine Arts at the Ministry of Culture, a member of the Artwork Assessment Committee at the Cultural Market Development Center of the Ministry of Culture, Honorary President of the Academy of Art Creation at Chinese People’s Association for Friendship with Foreign Countries, Vice President of Li Keran Academy of Painting.